Its that time of year again when the club starts getting prepared for the Promenade Stages in September. 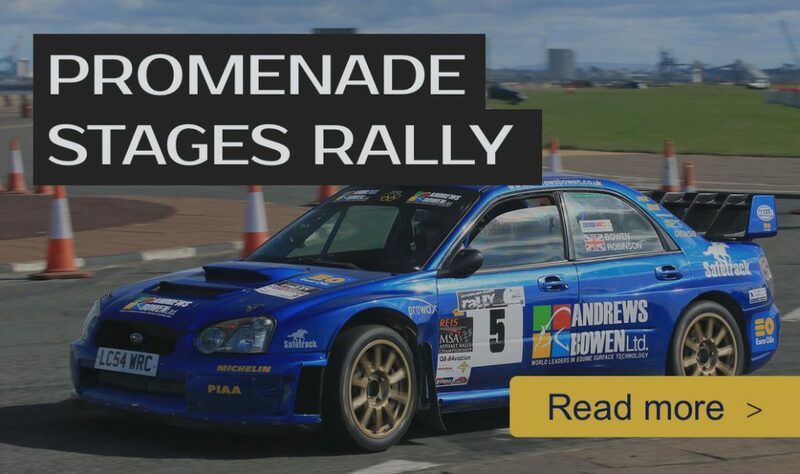 The first meeting of the rally organisers is scheduled for this Wednesday, 10th April. If you would like to help out then please come along. 8pm at the Lyceum Club.